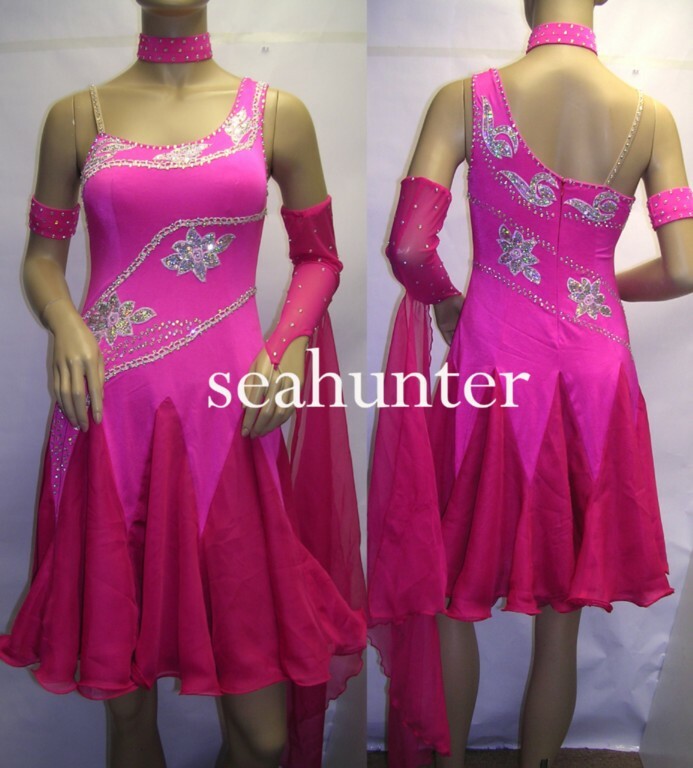 Order process: Click here to download the ORDER FORM document -(save it in your computer and fill it out) or to see the ORDER FORM online -(save the dress picture on your computer). Include your measurements, address, colour, dress picture and send it. You can choose a colour from the colour chart situated at the bottom of the page. Pay by Pay Pal using "Buy Now" button. 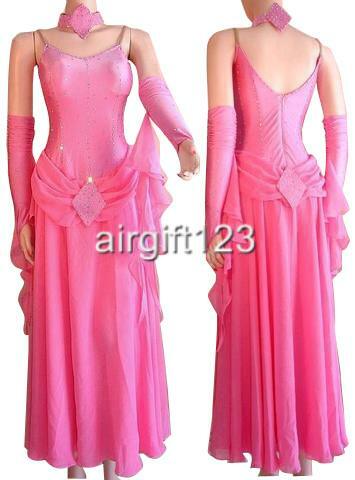 You will receive the dress in 2-3 weeks from the order & payment date. Please note that because the dress will be custom made for you, there are no returns. We also accept orders for men dance pants and dance shirts ($150-200). 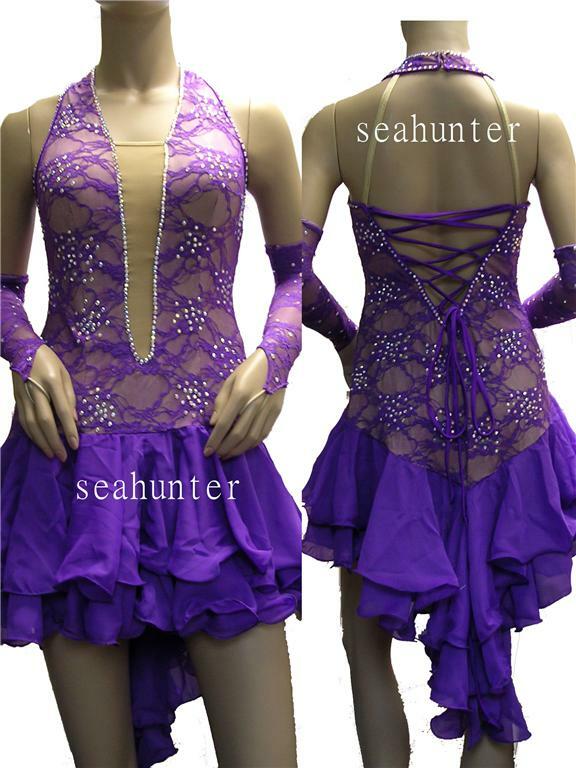 Please email us at info@danceart.ca including your name and attach the picture of the dress you ordered, to avoid confusion. Click each dress for preview.